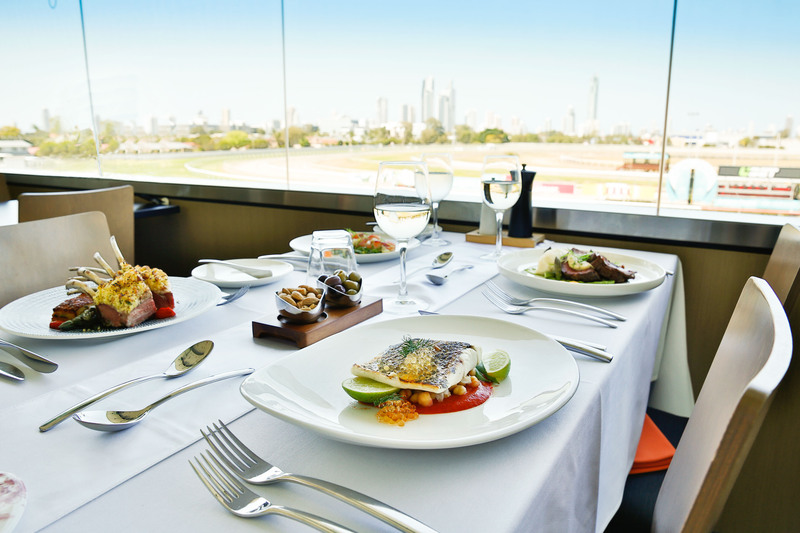 With Gold Coast Turf Club, you can enjoy spectacular views with a fine dining experience. Enjoy our dining and event venues on the Gold Coast today. The prestigious Skyline Restaurant is where you can enjoy a first-class fine dining experience with breathtaking views of the racecourse and the Gold Coast skyline. With tables presented on tiered levels, all guests will have a perfect view to enjoy a winning day at the races. 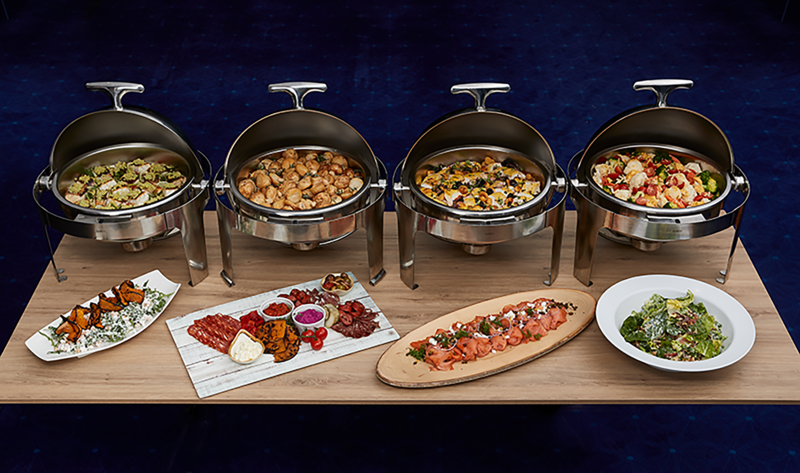 The best valued seafood buffet on the Gold Coast! Commencing 16th February 2019 for a limited time only! The Gallery Restaurant is perfect for groups who want to relax with a winning view, indulge in great food and enjoy the atmosphere and excitement amongst punters! With tables presented on tiered levels, all guests will be perfectly positioned to enjoy a winning day at the races. Gold Coast Turf Club has achieved a 5 STAR Eat Safe Gold Coast food safety rating and demonstrates full compliance with the Food Act 2006 and overall excellent food safety management practices.